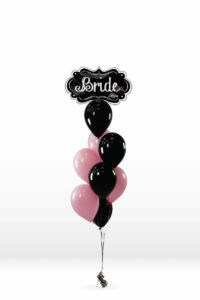 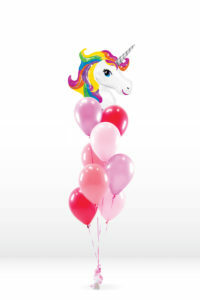 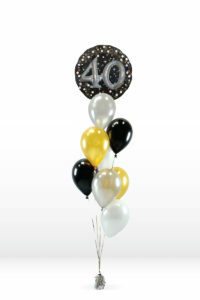 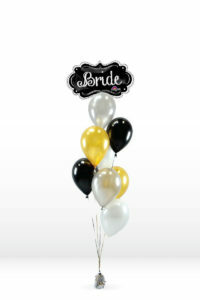 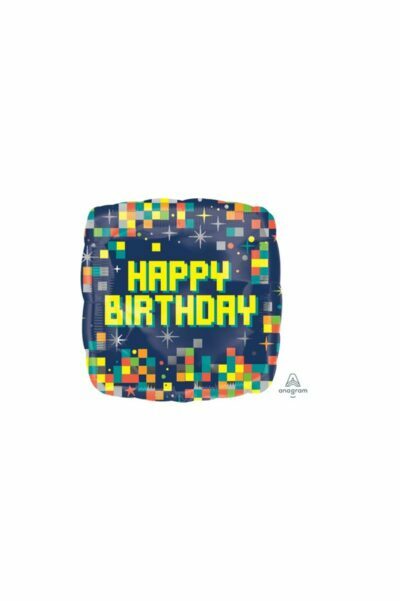 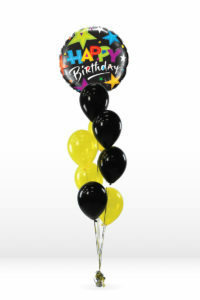 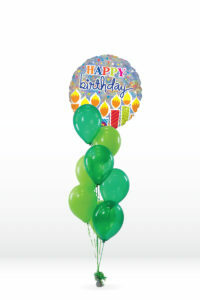 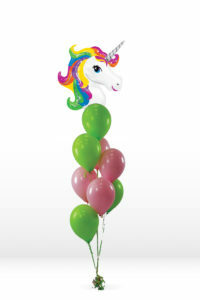 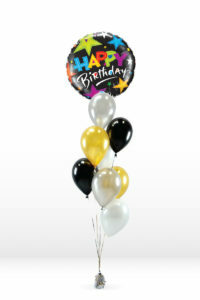 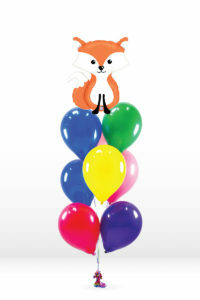 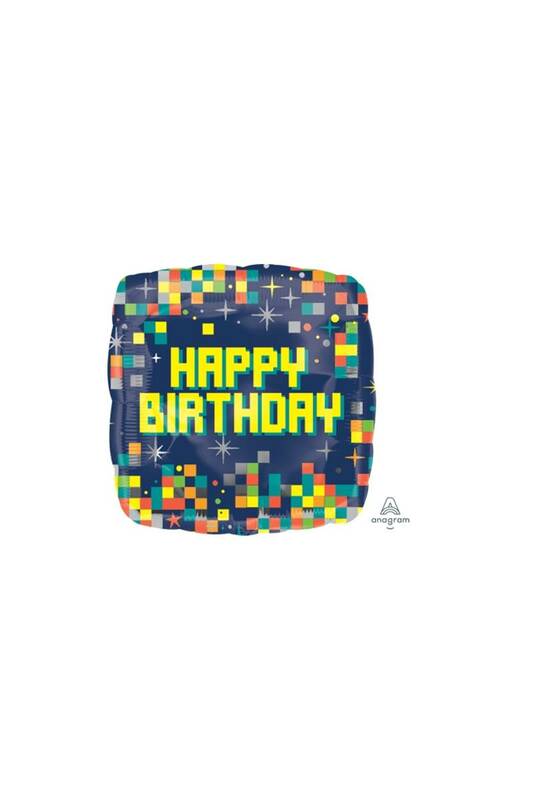 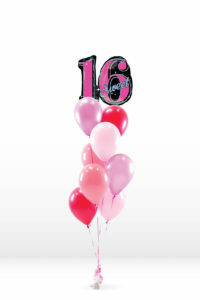 A big pop of color for your next birthday celebration with Party America’s fun foil balloons! 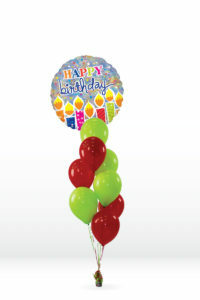 Price includes helium. 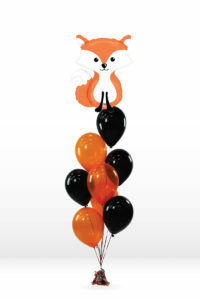 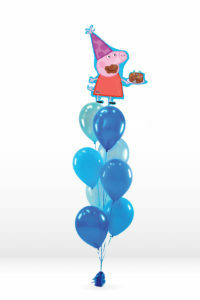 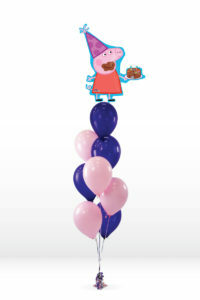 Make sure to add a balloon weight so you balloon doesn’t float away!